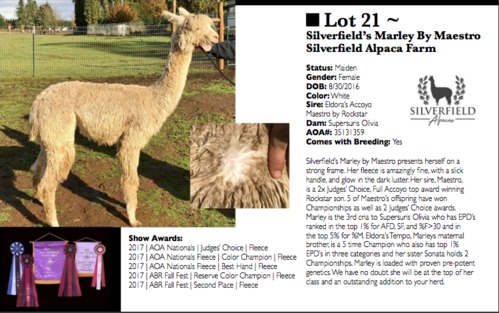 Silverfield Alpaca Farm is an alpaca farm located in Lebanon, Oregon owned by Brian Barfield & Katie Silver. Silverfield's Marley by Maestro wins Color Championship, Best Hand and Judges Choice at AOA Nationals! 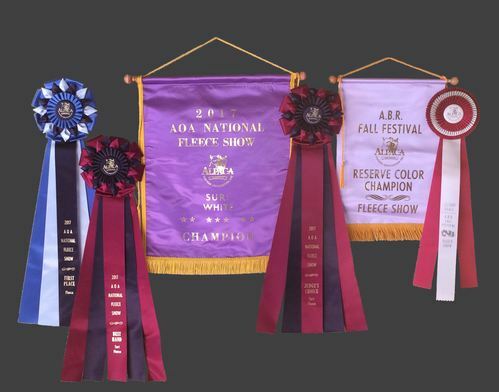 2nd Place and Reserve Champion at ABR Fall Fest! Eleanor is still winning with 1st Place and Highest Scoring in the Cottage Fleece Show! 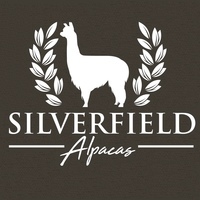 Welcome to Silverfield Alpaca’s, a Suri Alpaca farm in Lebanon, OR. We are located in Lacomb area 8 miles east of Lebanon. With 14 suri alpacas, we breed for fineness, soft handle and a solid density in our alpaca fiber. We strive to produce only the best Seed Stock Suri Alpacas. We have a variety of colors. Did you know that there are 22 natural colors of alpacas? 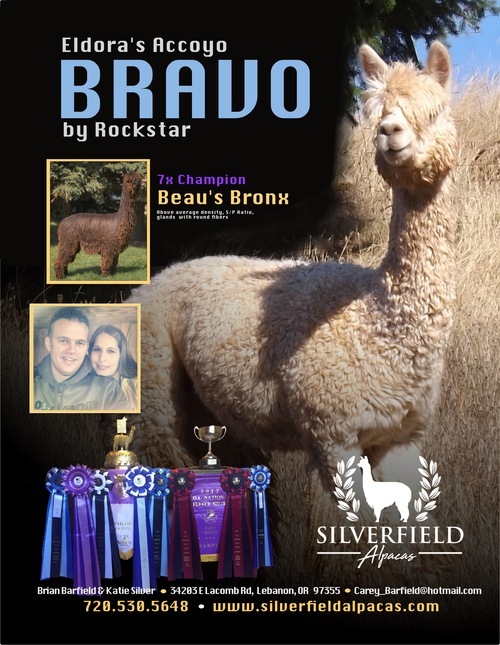 We sell breeding’s, breeding stock, shearing services, 4-H animals, fleece, yarn and other alpaca products. If there is a topic you’d like to discuss you may call or you can schedule an appointment to stop by and we would be happy to answer your questions. Our herd consists of two studs we either fully own or own in partnership. They are Eldora’s Accoyo Bravo by Rockstar and Beau’s Bronx. Along with our selection of breeding females, we have a selection of young males and gildings for those farms looking for a potential breeder or fiber boy to add to the farm. We love to talk about these wonderful animals. Whether it is a question on how to get started, breeding questions, animal husbandry or anything else that you might be interested in, please feel free to give us a call or drop us an email. 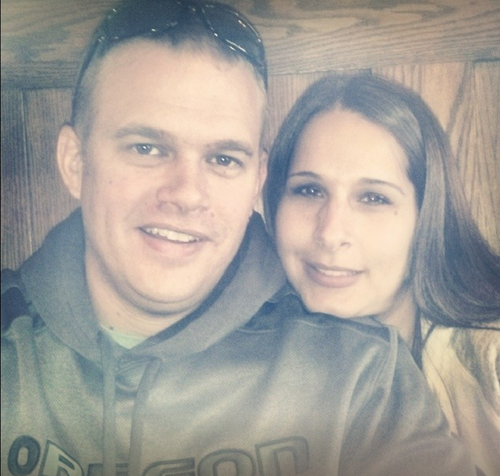 You can contact us at Carey_Barfield@hotmail.com or 720.530.5648.